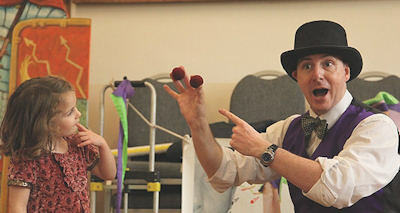 Juggling John will provide a magical experience at your children's party. 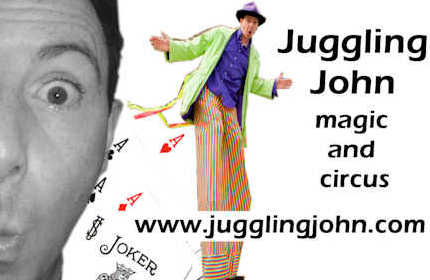 From little red balls that multiply in your guests' hands to disappearing ribbons, from mystifying card tricks to magical escapology and fire eating with a bit of dangerous juggling thrown in, Juggling John's magic show for children will leave them and you amazed, chuckling and truly entertained. 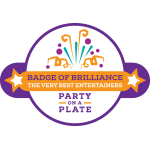 Please click on an area name for more details.